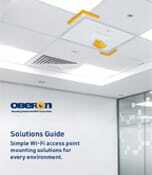 Oberon’s 33-MR53-COVER customizes the appearance of the Meraki MR52 and MR53. 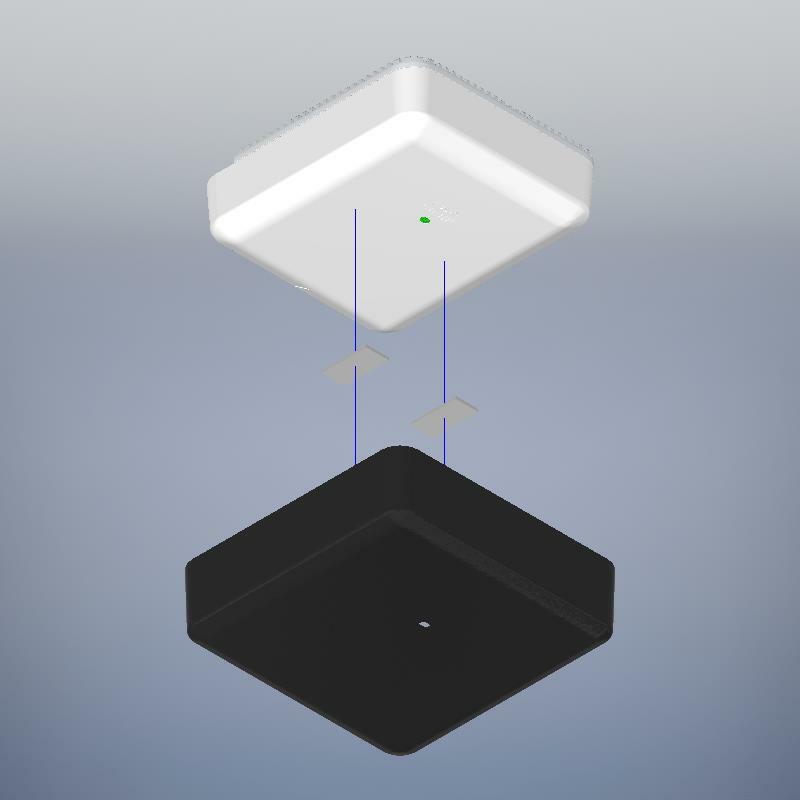 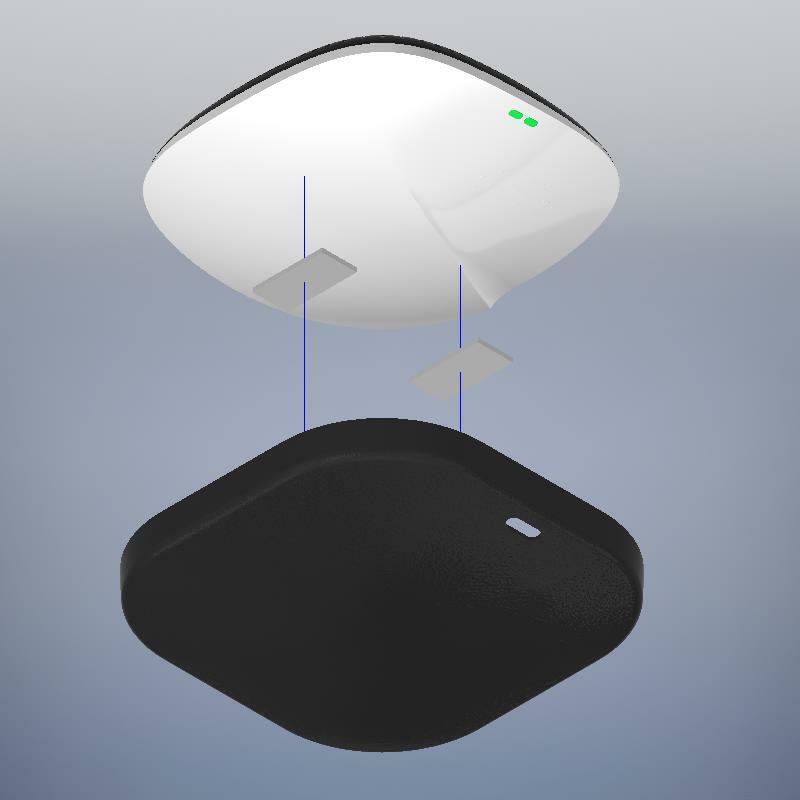 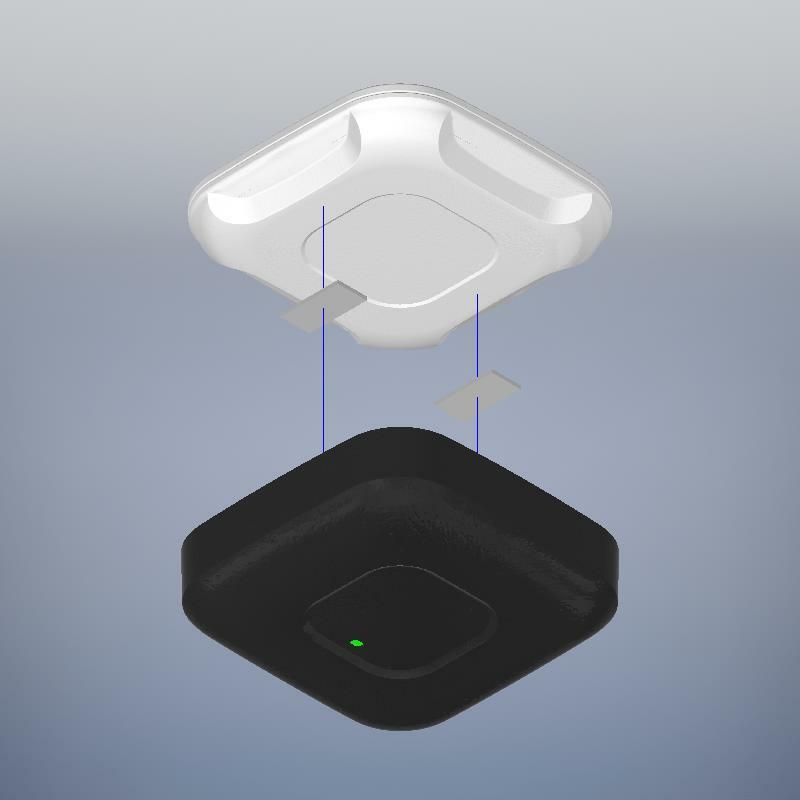 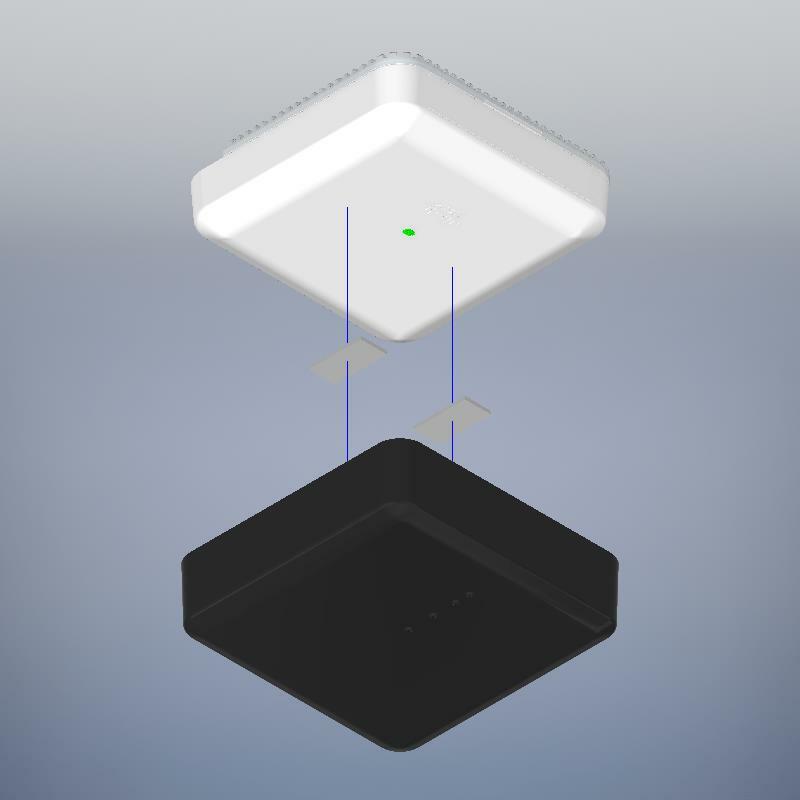 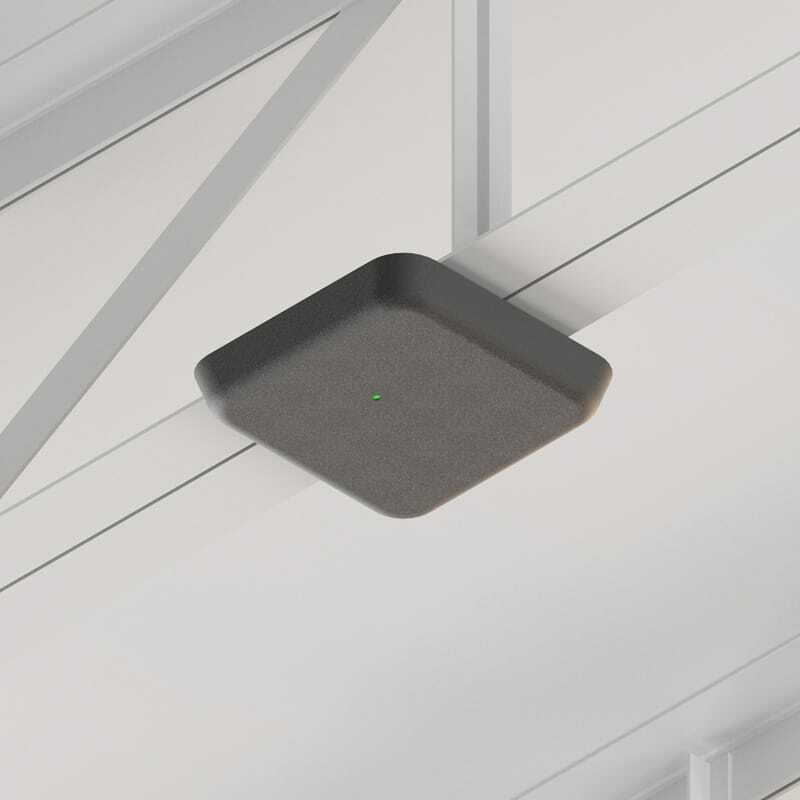 The vanity cover is made from a wireless signal transparent plastic, and can be attached directly to the Meraki MR52 and MR53. 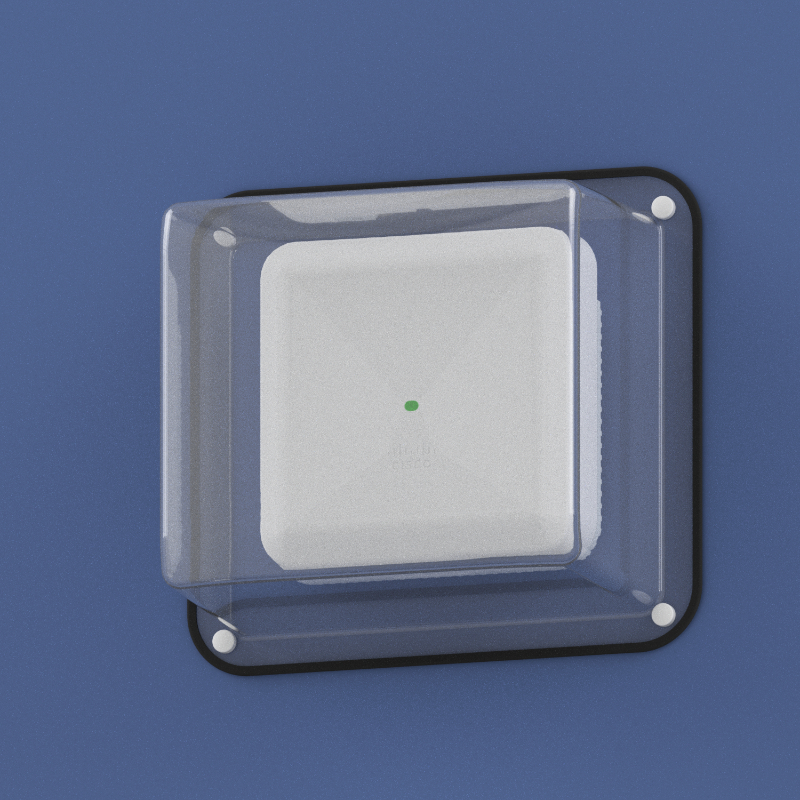 The 33-MR53-COVER is paintable so you can customize the color of the AP to partially conceal the AP or compliment interior color schemes. 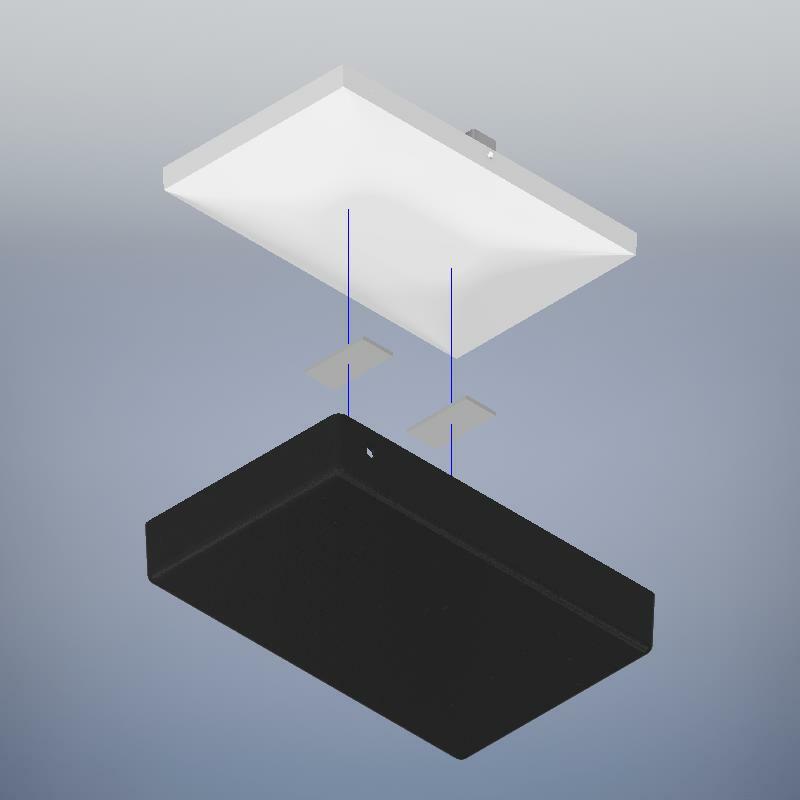 Coloring the vanity cover does not void the manufacturer’s warranty. 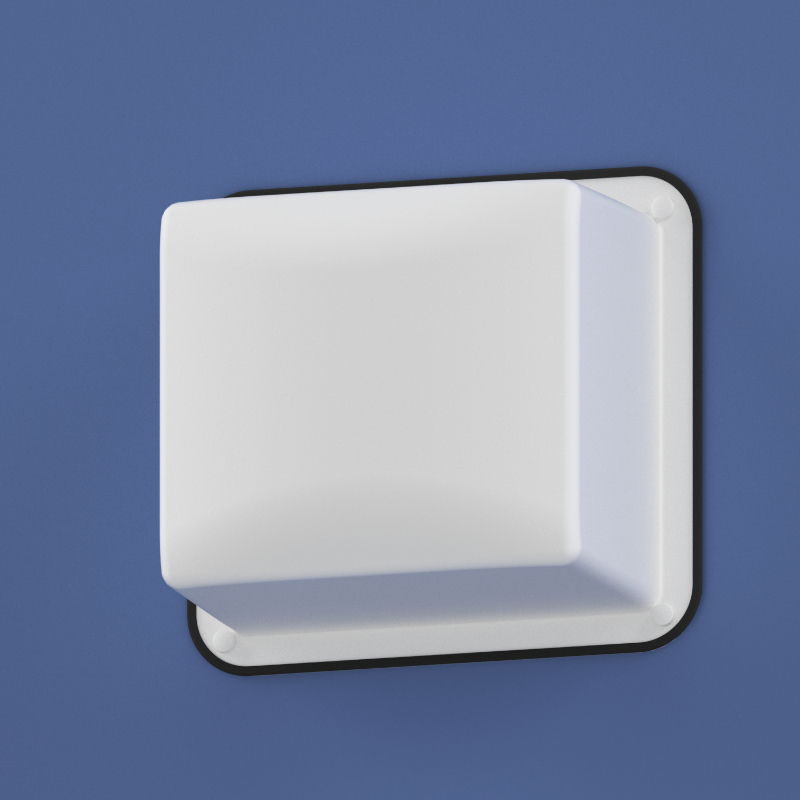 Includes cover fasteners.